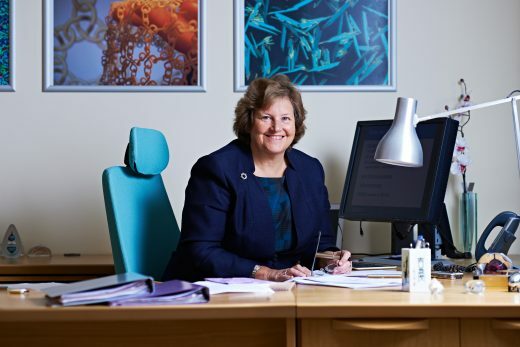 The UK’s National Academies have come together to call for the Government to send a bold, positive message to the nation and to the world that the country will remain a leading global destination for research and innovation post-Brexit. 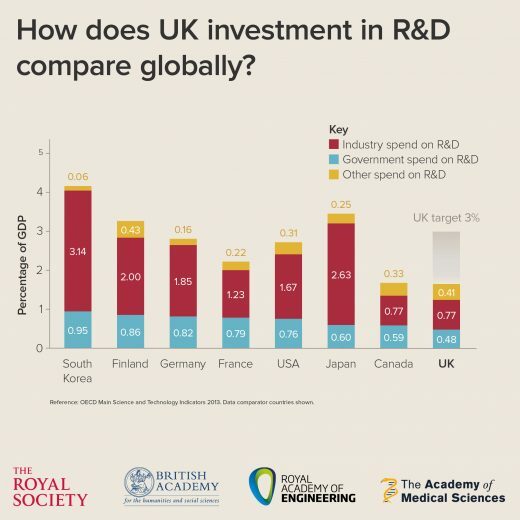 In a statement released today the Royal Academy of Engineering, Academy of Medical Sciences, the British Academy and the Royal Society urge the Chancellor to show this commitment to fund, train, attract and retain the world’s brightest and best in next week’s Autumn Statement (23 November). Professor Dame Ann Dowling OM DBE FREng FRS, President of the Royal Academy of Engineering said: “The UK has much to be proud of with an excellent track record of research and entrepreneurship, but we need to send a message to the world that we are committed to building on our strengths to make Britain one of the best places in the world to research and innovate. The government’s industrial strategy must have research and innovation at its very heart, with regulation that supports and encourages the development of new technologies and processes.